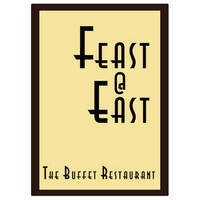 Feast @ East Buffet Restaurant is located in Grand Mercure Singapore Roxy which is near 112 Katong Mall and Katong Shopping Centre. The restaurant offers buffet to hungry customers every lunch and dinner where they serve up a Heritage Feast daily. 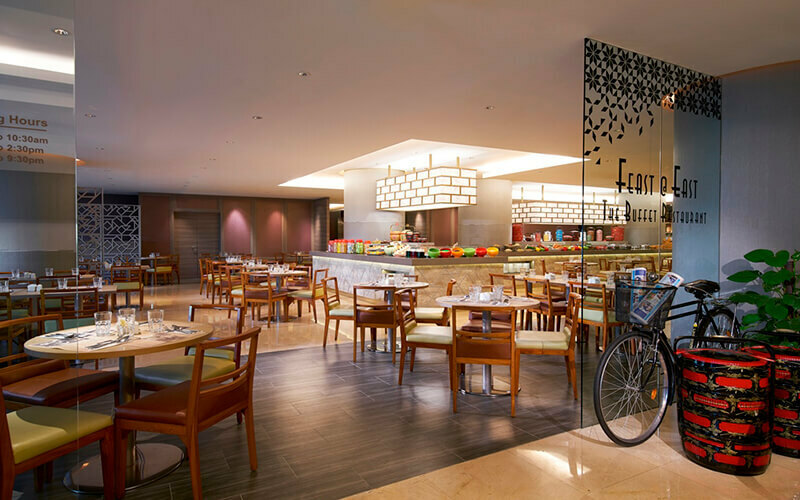 Patrons can choose from a variety of Singaporean and Peranakan dishes that will vary daily. Come with family and friends to slowly enjoy the buffet selection that will tantalise taste buds and carry hints of nostalgia and fond memories. Savour the signature Singapore laksa and the famous durian paste which are available every day.